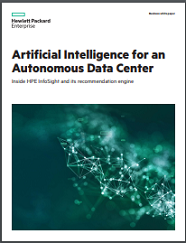 This SDDC Forrester report helps infrastructure and operations professionals understand the current state, opportunity and emerging vendor landscape of the SDDC. 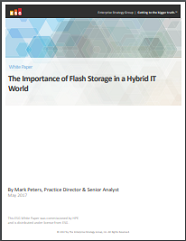 Aberdeem research has shown that when organizations harness the power of Flash, they are able to more effectively implement a digital transformation, build hybrid infrastructures, and gain increased agility and competitive advantage. 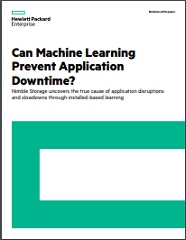 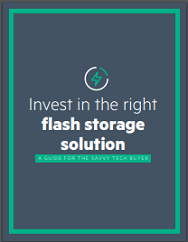 In this eBook, we’ll explore how leading businesses can better their future with flash arrays that are Predictive, Cloud-Ready, and Timeless. 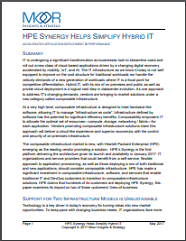 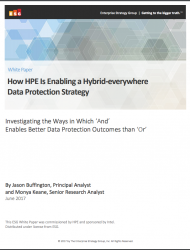 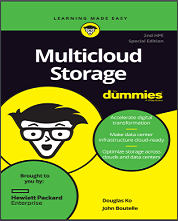 ESG: Why Flash Storage for Hybrid IT?